Badly fitted and poorly serviced gas appliances can cause gas leaks, fires, explosions and carbon monoxide poisoning. In the last year, at least 68,000 homes in the UK escaped deadly gas incidents such as these, by engineers switching off dangerous appliances. At Heatfinders we often come across unsafe gas appliances which left unchecked could be potentially fatal. Despite this, every year thousands of people across the UK are diagnosed with carbon monoxide poisoning. It is a highly poisonous gas. You can’t see it, taste it or smell it, but it can kill quickly with no warning. 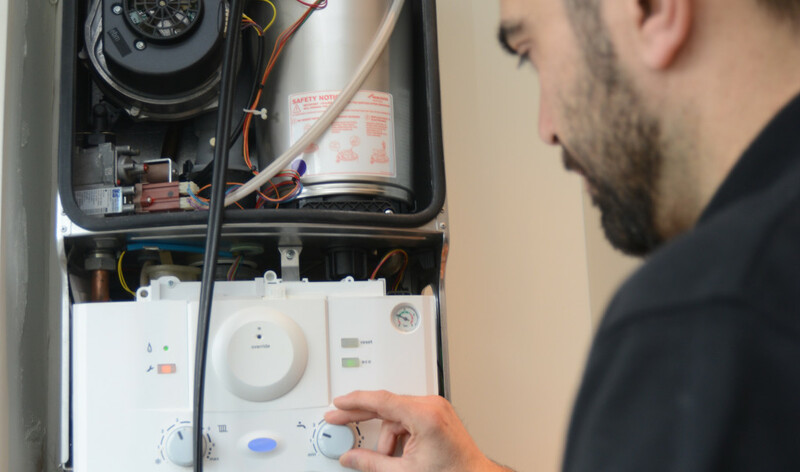 Landlords are legally responsible for the safety of their tenants and should make sure maintenance and annual safety checks on gas appliances are carried out by a Gas Safe registered engineer. All appliances and flues provided for tenants use have an annual safety check. Set a reminder so you don’t forget at www.staygassafe.co.uk. Maintenance and annual safety checks are carried out by an engineer registered with Gas Safe Register. You can find and check an engineer at www.GasSafeRegister.co.uk or call 0800 408 5500. Pipe-work, appliances and flues provided for tenants are maintained in a safe condition. A Gas Safety Record is provided to the tenant within 28 days of completion or to any new tenant before they move in. We would also recommend the installation of audible carbon monoxide alarms. This will alert your tenants if there is carbon monoxide in the property. For gas safety advice or to find and check an engineer visit the Gas Safe Register website at www.GasSafeRegister.co.uk. Alternatively call the free helpline on 0800 408 5500.